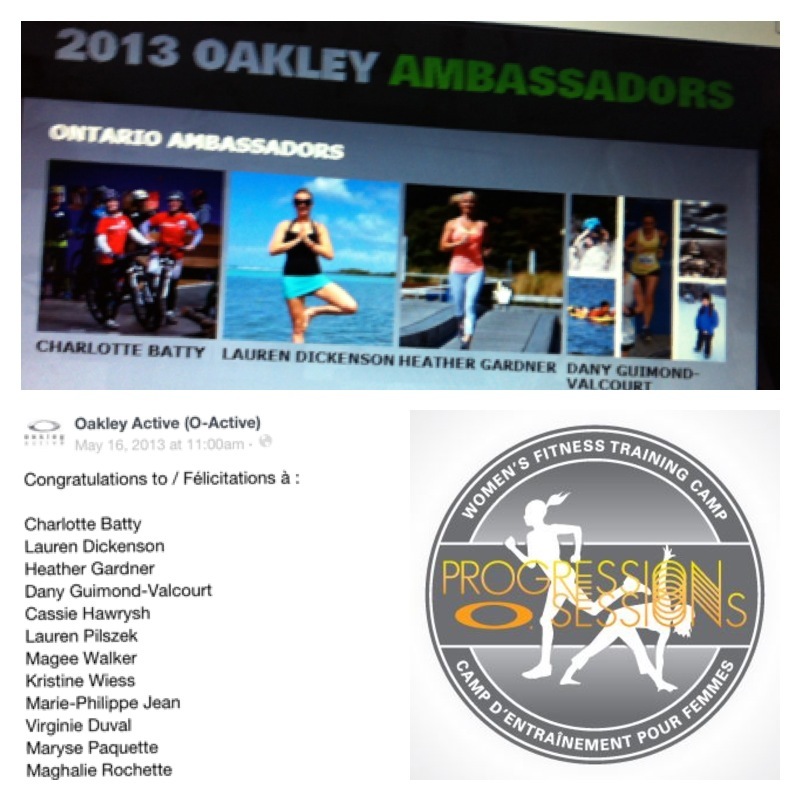 I am so honoured to announce and share that I have been selected as one of the 12 Oakley Women Ambassadors for 2013. 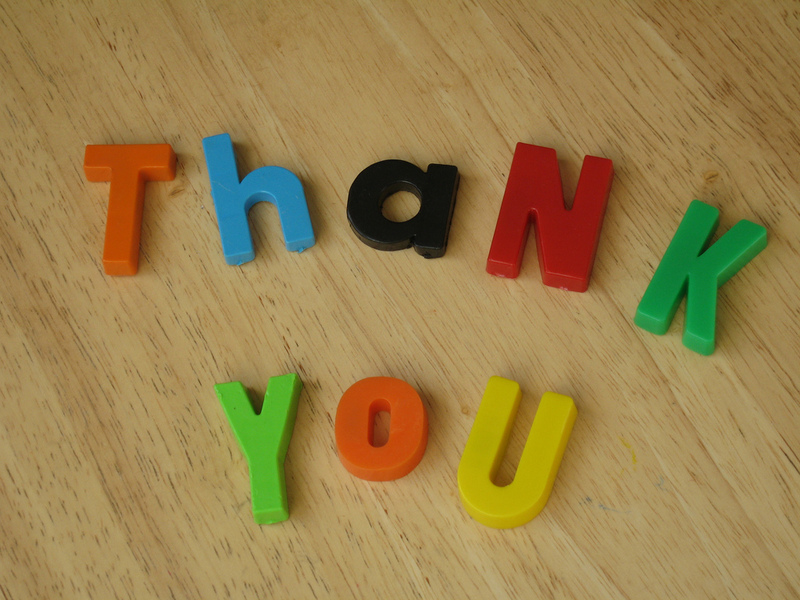 It was a public vote so I feel overjoyed and blessed that you took the time and effort to vote for me, as well as share my message with others. Through this opportunity I am very excited to be able to continue to share my passion for healthy, active living with the women in my community and abroad. I look forward to inspiring others to get after it by being active every day in a variety of ways. With the Oakley Ambassador team, it is our goal to inspire the women around us to be fearless, motivating, and confident! And one of the many ways we’ll be doing this is through a number of free community events. The first Oakley O-Active Toronto Training Club has been booked! Join me at High Park on Tuesday May 28th, Register here! The evening will allow you to discover the O-Active summer agenda and get your first work out of the season with the Toronto Oakley Ambassadors! The evening will include a Demonstration of Running Form Techniques, which will be followed by a 5km run, and a little yoga & stretching session will close off the evening. Hope to see you there!